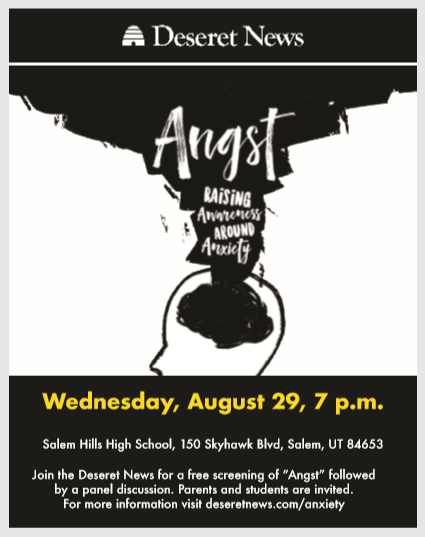 Angst - Film Screening and discussion group. 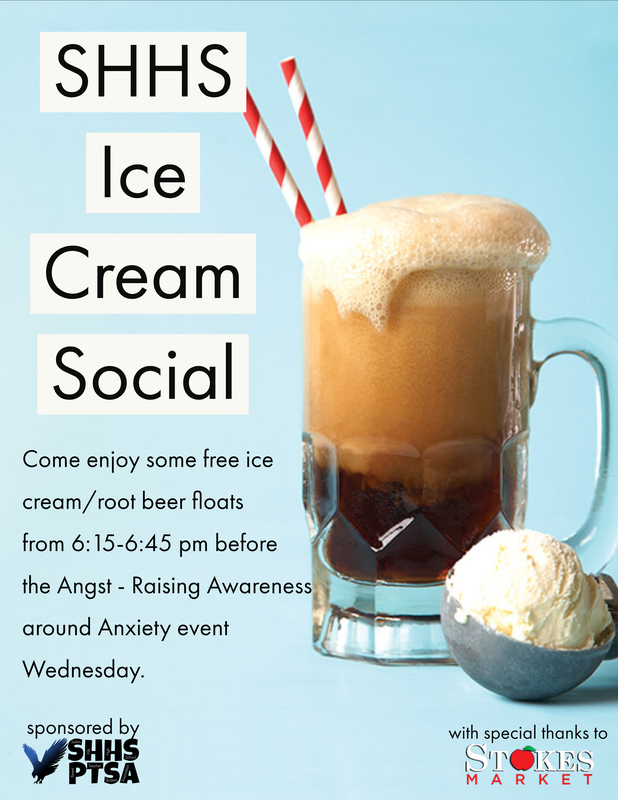 Sophomore Orietnation will be on August 2oth from 4-6. You will start in the auditorium with a short assembly and then you can go get aquainted with your teachers and the school. 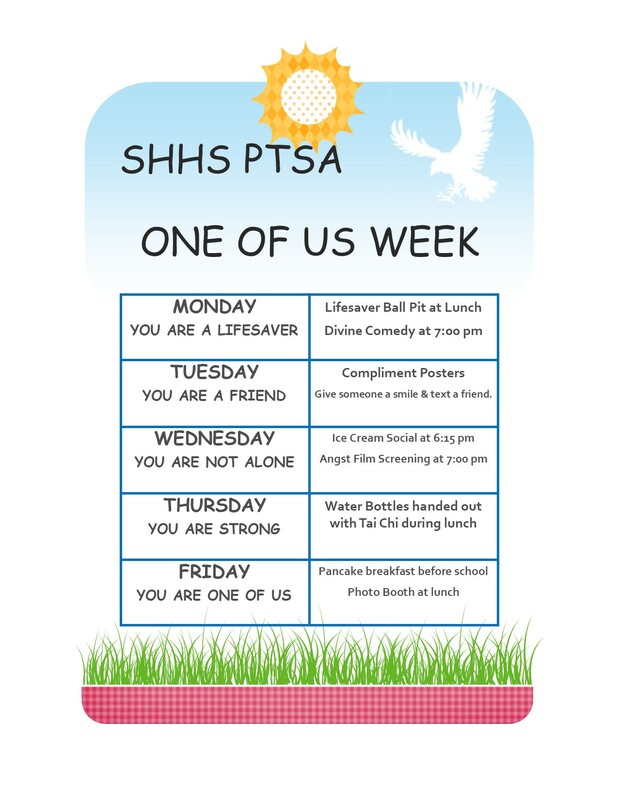 We are so excited to have you here at Salem Hills! 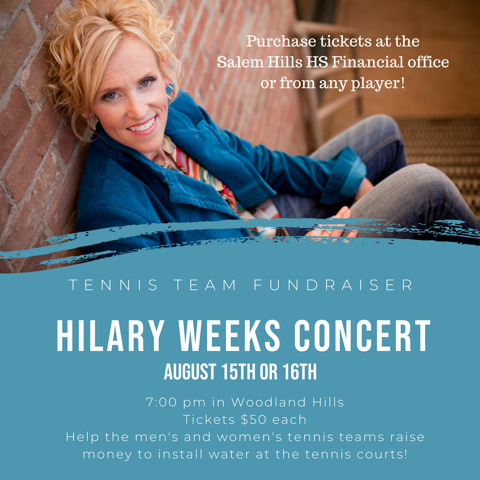 Hilary Weeks Concert - August 15th and 16th!! !